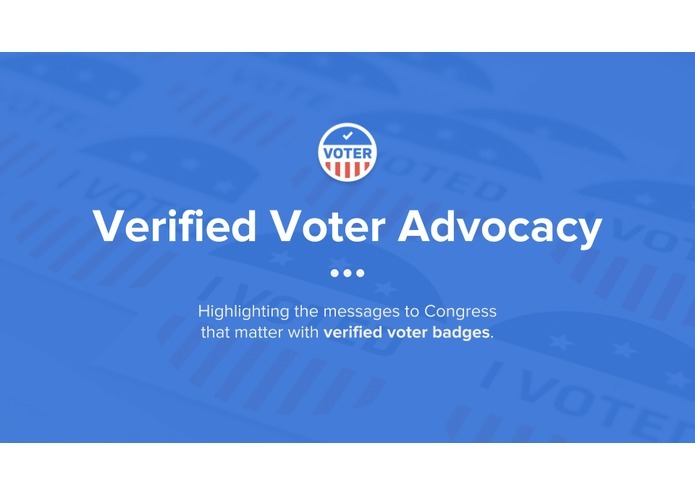 Highlighting the messages to Congress that matter with verified voter badges. 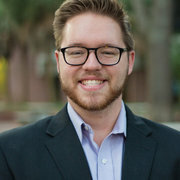 Elected Officials want to cut through the noise and understand who is contacting them so they can make better decisions for their potential voters. Some Senate offices are receiving 25,000 message per week, and 1,300,000 messages per year. Elected Officials see email addresses or Twitter Handles, but what they want to know is… Are you a registered voter? Do you live in my district? Do you vote? The Verified Voter Badge identifies registered voters and shows their voting district, party registration, and voting history. As a bonus: Citizens have a new reward for voting. Political Organizers have a whole new set of data to turn people out to vote! We transformed NGP VAN's SOAP APIs using REST infrastructure and hosted that API using Flask and Heroku for our demo.